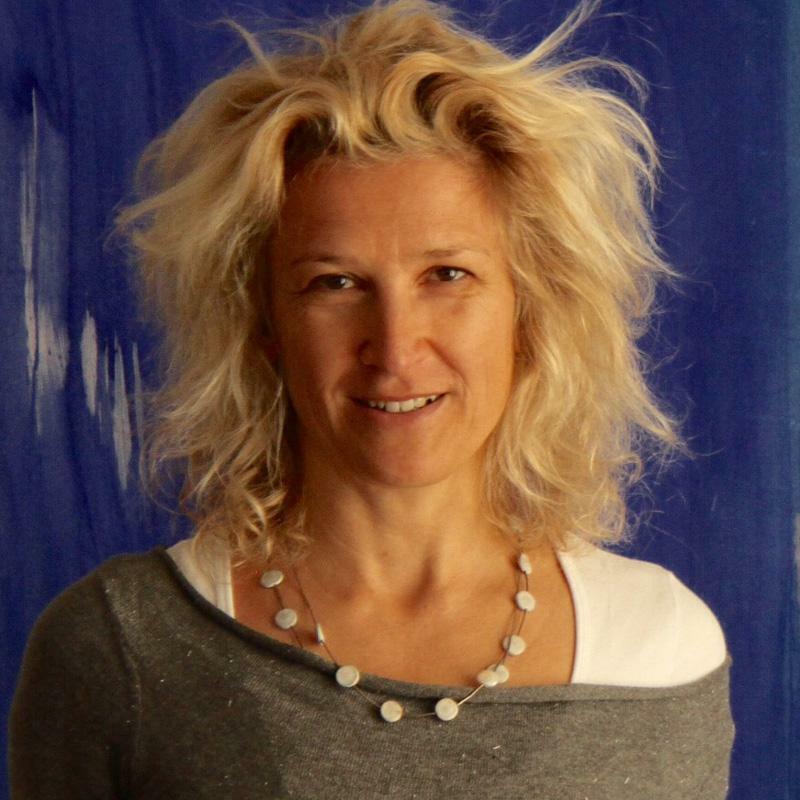 Founder of the participatory art movement for Peace “Elephants for Peace” in 2002. 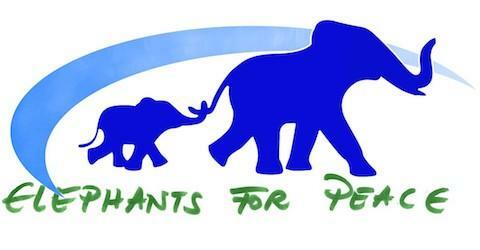 To this she has initiated many peace events around the world with the mission to make the peaceful majority aware that they are in majority as well as to introduce the elephant as a symbol for powerful Peace. Rose Marie Gnausch started to “Celebrate Peace”, opening boarders, physically and symbolically, with artistic means and with the help of many. She collaborates locally with individuals, associations, schools, mayors and local authorities and invites the international community to join each time creating images of Peace and Power. The message of each event is: Empowering Peace.